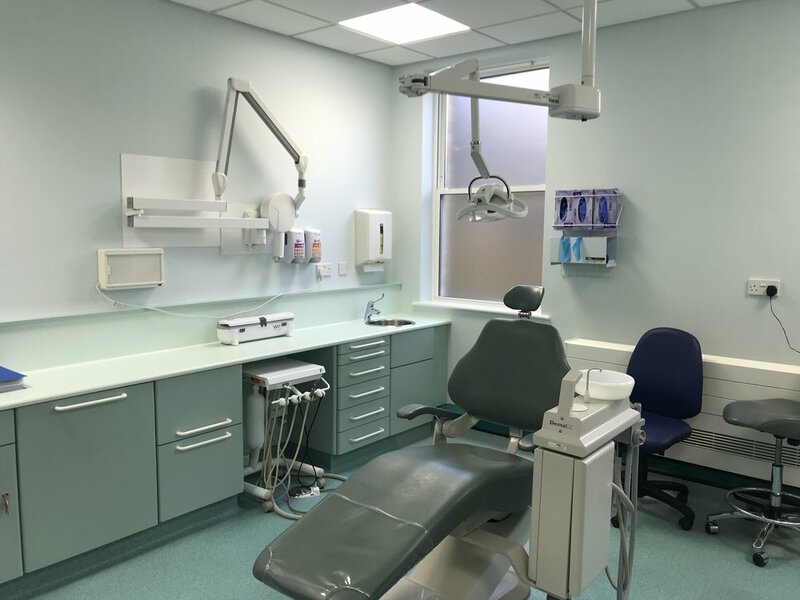 Ace have successfully completed the refurbishment of the dental department at Cowes Medical Centre, Isle of Wight. 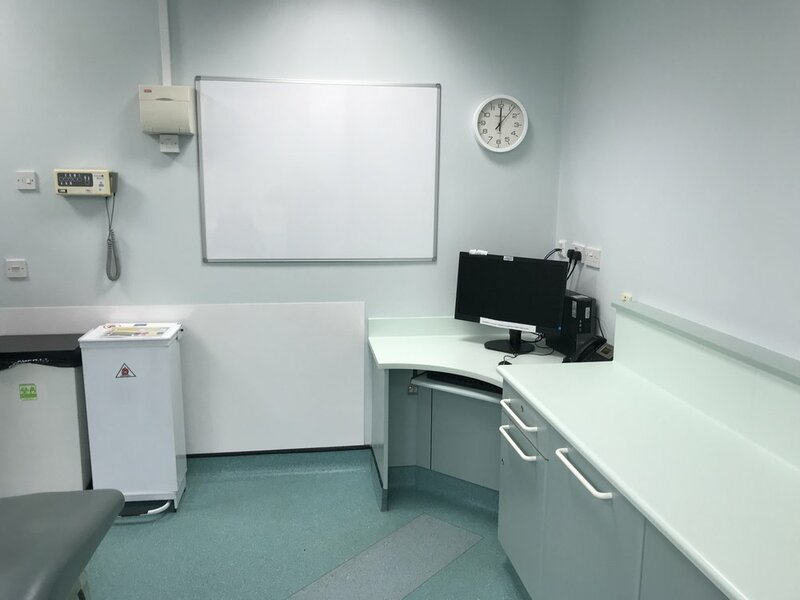 The works were undertaken in four weeks whilst maintaining patient attendance for emergency treatment. 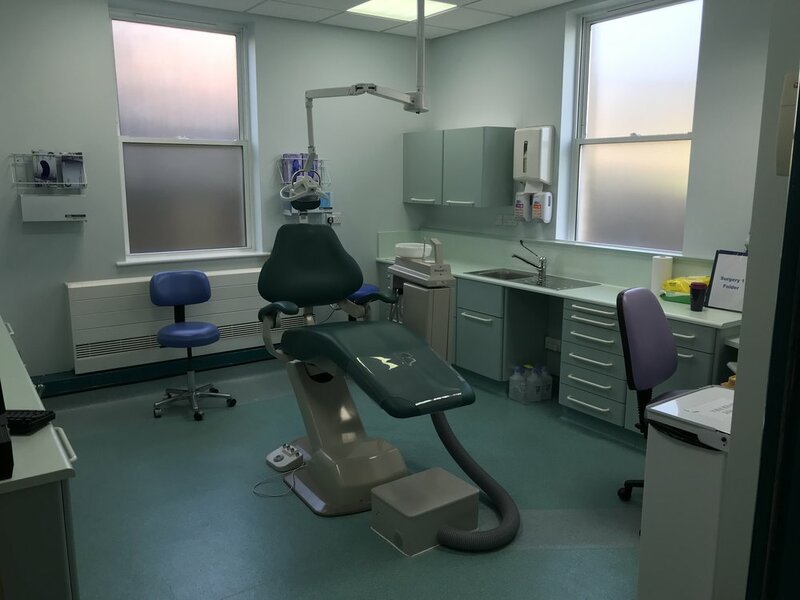 Included were new worktops, electrical upgrades, air conditioning, flooring and decorations throughout.